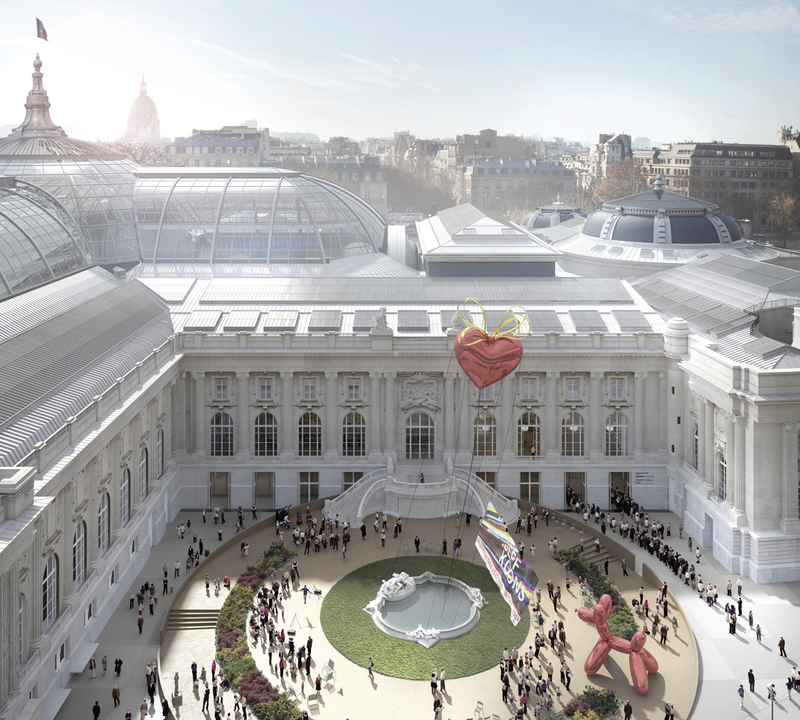 Systematica and the Paris-based firm LAN Architecture are appointed, through an international competition, for to the requalification and reorganisation of the Museum Grand Palais des Champs Elysées, one of the most important museum complexes, exhibition hall and historical site in Paris. Within the context of its reorganisation, the Museum’s activities will grow with new programs, a higher number of visitors, employees and deliveries. 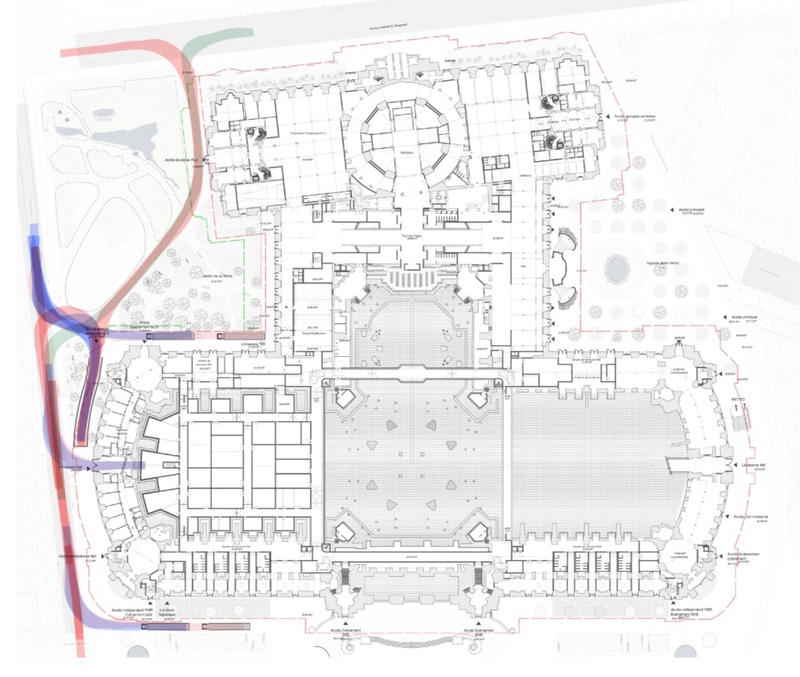 In its current state, the Grand Palais suffers of inadequate organisation and poor management to receive its numerous visitors, insuring a great operational performance of the whole building is set as a priority. Systematica carries out specialist consultancy on pedestrian mobility strategies and provides support to define strategies for logistics and deliveries inside the building. By organising and dimensioning the various areas through static analysis and by developing dedicated pedestrian analysis with the aid of sophisticated dynamic modelling, efficiency of the access points is increased, safety issues are resolved, and flows of various types – visitors (adult and children groups, individuals, tourists, employees) and merchandises (daily goods and art pieces) – are improved. As the crowds of people and the frequency of delivery change, according to the organised event, different scenarios are developed in order to create flexible and adjustable solutions. As a support for communication, Systematica developed a 3D model of the Museum, integrating it in the video of the dynamic pedestrian simulation. The project conceived by LAN Architecture and Systematica is awarded the first prize of the int’l competition for being the most complete project for both its respect of the historical monument and its design concept quality and modernity.